Win a chance to become the Cinderella Project of Maine’s first ever Cinderella for a day! We’re excited to announce our first annual “Cinderella For A Day” drawing, to be held in conjunction with the 7th annual Cinderella Project Dress Giveaway on April 7, 2012! 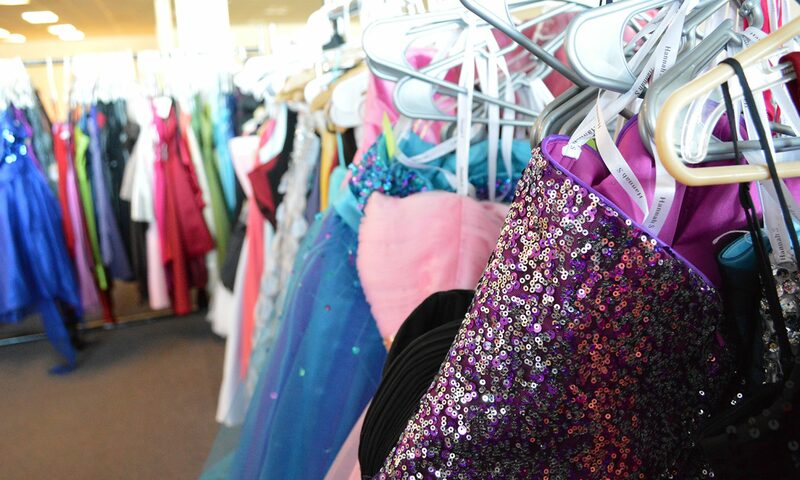 All of these local businesses have donated their services to help make one girl’s prom dreams come true! In order to be eligible for the drawing, girls must receive a dress from the Cinderella Project this year and must attend a high school in Waldo County. Girls will be able to sign up for the raffle at the 2012 Cinderella Project of Maine giveaway on April 7th. The Cinderella Project is an initiative of Waldo Community Action Partners, and strives to promote positive self-image among Maine high school girls. Gowns will be given away to any girl in need. They are all totally free with one stipulation, that girls must “pay it forward” and do a good deed for someone else. Next PostNext Cinderella Project of Maine on the News!